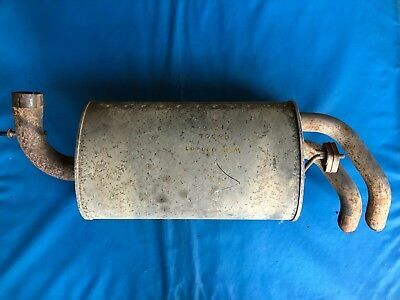 You are viewing a Land Rover Freelander 2.5 KV6 Exhaust Back Box/Silencer (SELLER REF: #005), which fits a Land Rover Freelander that comes with a warranty. Please contact us if you want to make sure the part is right for your vehicle before making your purchase. This is a Used part.